I can’t believe it has been ten years since I opened my photography business! I am so grateful for the amazing clients I have worked with over the years. 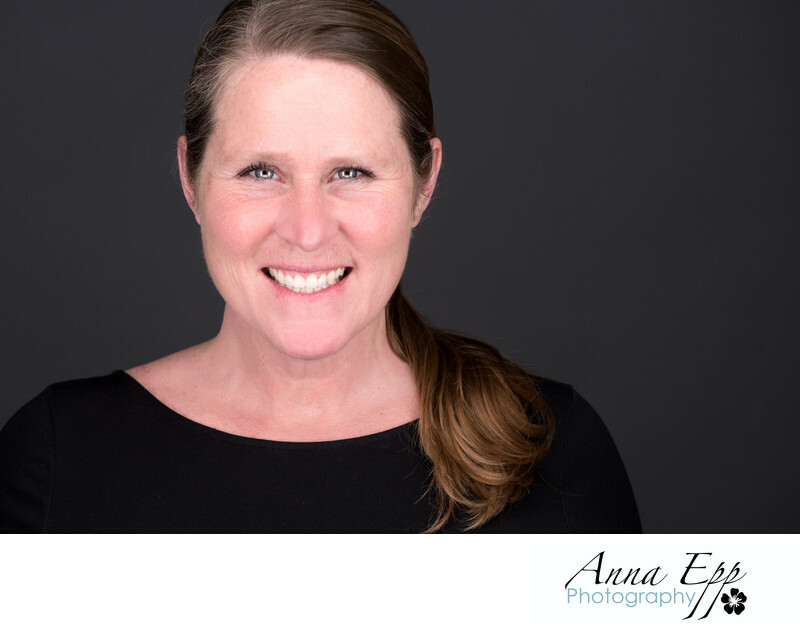 I have truly done it all; from portraits to conventions, head shots, businesses, weddings, as well as newborn and maternity sessions. I am so happy to be an owner of a beautiful farmhouse/studio/crafting mecca. I can’t wait for you to come visit! It is a joy to wake up everyday to the beautiful light that skims the fields surrounding the farmhouse. There is such a warm and inviting feeling here, that makes you just want to invite people over. This feeling inspired me to relocate my portrait business to the farmhouse. I love to play hostess. Sitting with friends and family on the front porch with a glass of lemonade and scones is my favourite way to pass the time. Sometimes I may even enjoy a glass of wine (or two) on the front porch! If Martha Stewart, Ree Drummond and Joanna Gaines had a baby, I would be that baby. I am a crafting goddess; I have yet to meet a project I couldn’t complete. Baking and cooking are two of my favourite pastimes. You cannot stop in at the farmhouse and not enjoy something homemade. When you do stop by the farmhouse, hopefully you will get to meet my husband Mike and two of our children. You will usually find Mike working around the yard, and the kids are often helping me as assistants.